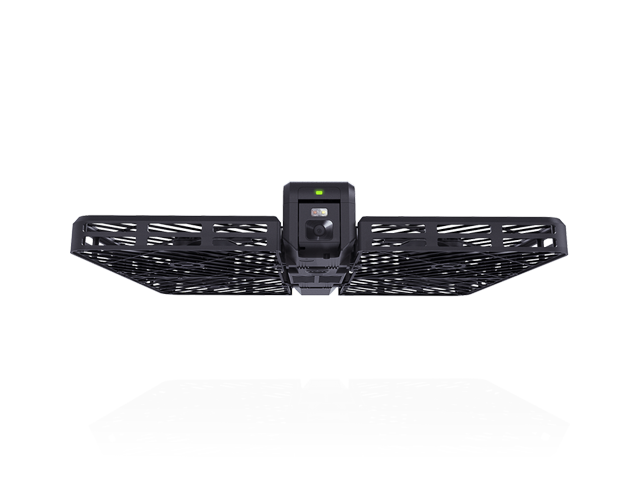 Hover Camera is the leading brand of flying cameras that are so easy to use that anyone, regardless of their skill level, can have access to and operate right out of the box. 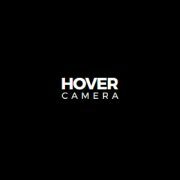 Hover Camera Passport is its flagship self-flying camera of the Hover Camera brand. 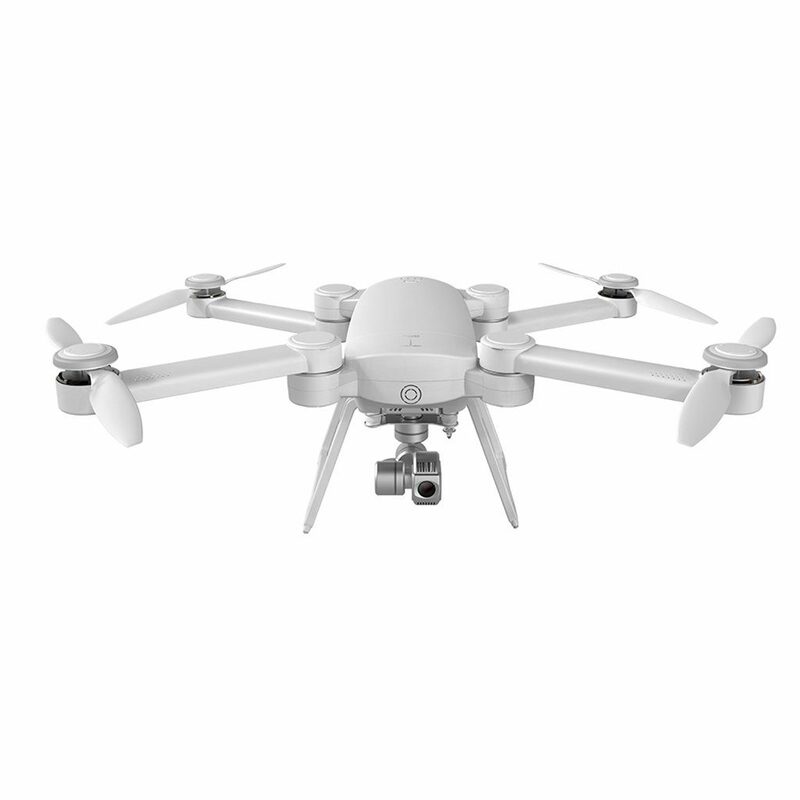 $599.99 for a full package which includes one Hover Camera Passport, two batteries, one charger, one US adapter, a manual,one easy-carry bag, one protective case, four propellers,one USB cable,two screwdriver,12 screws and once case strap docs. 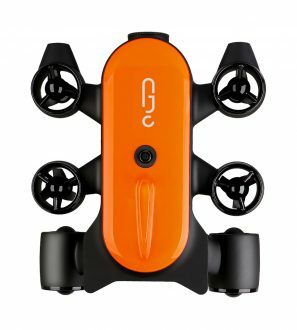 Using face detection technology, Hover Camera Passport can track your face or body and accompany your journey. 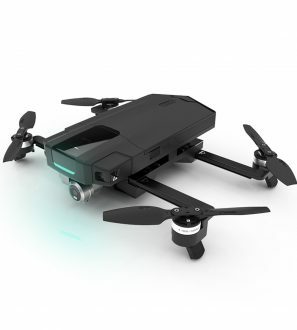 For truly smartphone-free flying, Hover Camera Passport “Owner Mode” feature autonomously finds you and follows you right out of the box. A fresh User Interface designed for ease-of-use. 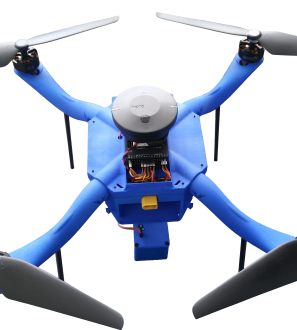 No prior flying experience needed. 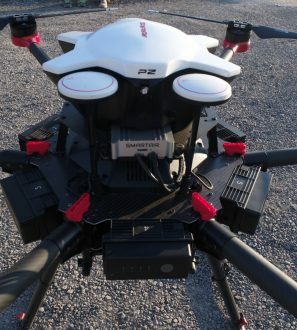 Hover Camera Passport weighs in at a mere 242 grams, meaning you don’t need to be registered to use it in some regions. 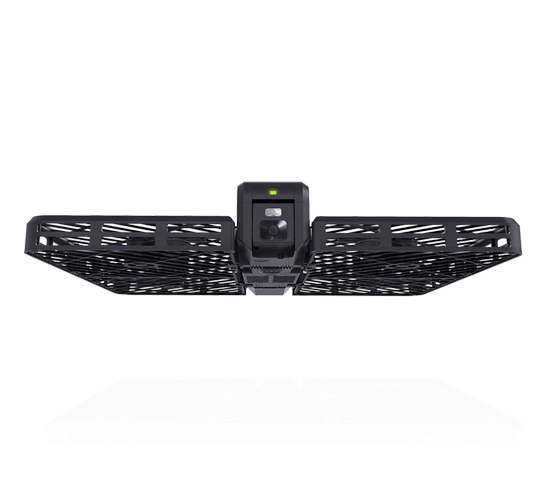 Unlike drones, Hover Camera Passport’s enclosed carbon fiber form factor enables you to safely grab it mid-air. 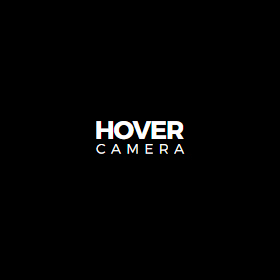 Hover Camera Passport is controlled through our Android or iOs app. Zero Zero Robotics is a robotics company that build robots. 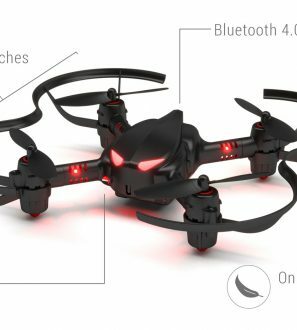 Not just any robot, but electronics products that are consumer-friendly, and designed in ways that push the boundaries of what’s considered possible.